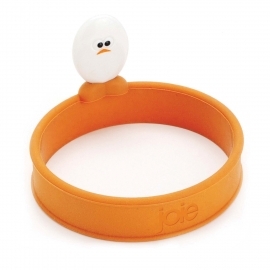 Egg Rings, Poachers & Boilers There are 4 products. 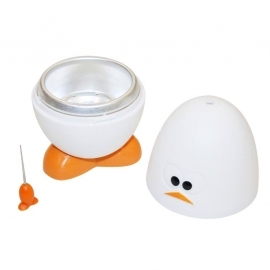 Fun and functional egg form for creating round-shaped eggs. 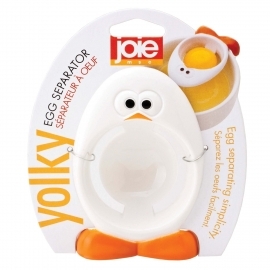 Joie boiley microwave egg boiler cook exceptional eggs every time. Cooks soft, medium and hard-boiled eggs.